U2start.com | You Too: What do you think is U2's signature song? You Too: What do you think is U2's signature song? Topic started 9 months ago by Remy in Featured Content. Since then 20 posts have been made by 19 users. 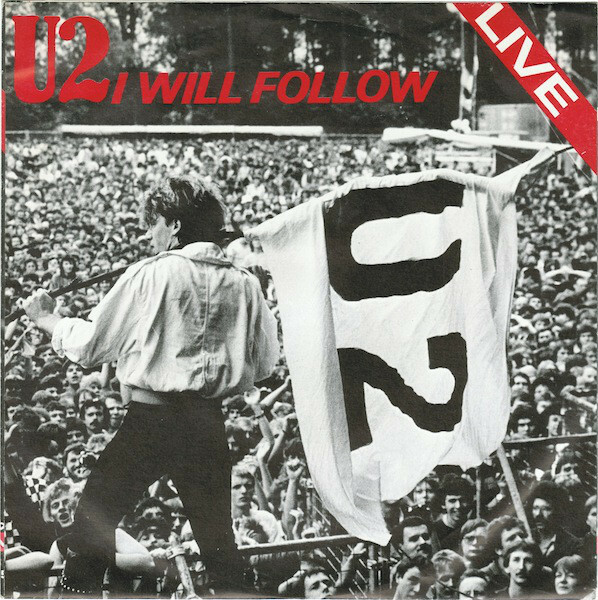 Earlier I thought of "Sunday Bloody Sunday" as U2's "signature song", but my vote went to "I Will Follow"
Originally posted by BigGiRL :Earlier I thought of "Sunday Bloody Sunday" as U2's "signature song", but my vote went to "I Will Follow"
I love that picture. I have that 45 record. One of my favorites. Originally posted by ZooTVchild85 :One and streets. Can only vote for 1. One is their signature song. Though I'm not not the biggest fan of the song (in fact, I like most of the other songs on the list much more), I have to go with Pride. For me, it best represents what I imagine under the term 'U2 song'.